As a junior faculty member, I am acutely aware of the expectations set for me and time constraints that make meeting these expectations a challenge. I must teach. I must conduct research, and by extension publish the results of said research in peer-reviewed journals. I must advise students. I must engage in service to my college/university and field. This is true of most any faculty member at a university. I’ve been fortunate to see both failures and successes in academia. Often times, it seems that those who have failed in some way had a mismatch between their personal goals and their professional expectations. That’s not to say that this is always the case. Rather, the individual’s goals and the expectations of a particular institution did not align. Personally, I tried to keep this in mind when I was initially on the academic job market. I tried to make certain that the institutions at which I interviewed had expectations that aligned with my goals. I feel as though I was successful when I chose Wyoming over the other offers I received. Of course, goals can shift. Mine certainly have. I find that my focus on teacher professional development takes a higher priority than it once had. I find that I am more inclusive in how I define “design,” and the many shapes it can take in the classroom. I recall that actions speak louder than words. 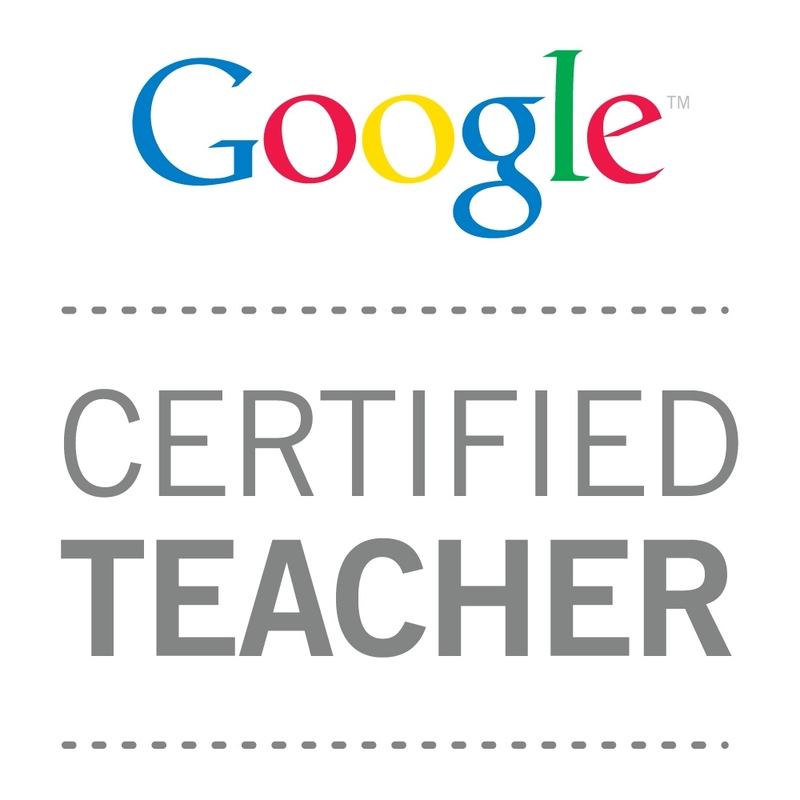 These are the reasons I pursued becoming a Google Educator last Spring. If I’m teaching preservice teachers about how to effectively integrate technology without it being some amorphous, external activity, I need to “walk the walk,” as they say. So, I dedicated one Friday to completing the five exams necessary for the certificate. But this wasn’t enough. If I’m to be considered an expert, someone whom others look to for guidance and want to learn with, I needed something more. My next logical step was to explore the Google Teacher Academy. I watched other application videos. I read blog posts like this one from Stephanie Thompson. I explored Google Education Groups on G+. And finally, I completed my application. After hitting submit on the Google Form, I immediately told myself that it didn’t matter. I told myself that it would be okay if I weren’t accepted. I don’t need this for tenure and promotion. I only wanted it as evidence of my commitment to teaching and education and my passion for technology. And this is true. However, I found myself glued to my Inbox on D-Day (October 22, 2014) and the overwhelming flood of emotions when I read “Congratulations…” last night was completely unexpected. Clearly I am more emotionally vested in this than I anticipated. Am I honored? Yes. Am I proud? Yes. More importantly, I can stand before my students and other educators with confidence as we journey together in this crazy, technologically enhanced scifi world of the future. As I venture forth with my plans to bring a makersapce to the University of Wyoming, I’m confident that I have all of the tools necessary and a new PLN filled with amazing educators, and #GTAATX will help me with this. What is in a Rubric?